Tourism is one of the world's great industries - after all, the world is an incredibly beautiful and exciting place. Over the years a number of specialized versions of tourism have evolved, some more prominent than others, but one that has been gaining steam lately is tourism combined with art purchasing (as strange as it might just seem). Not everyone seems to view this with the same equanimity, unfortunately, which can lead to some strange and perhaps misguided attempts to correct the perceived problem. Germany, which is home to the second largest art auction market in the world after the United States, has recently decided to propose laws to govern the purchase and sale of art by non-residents. 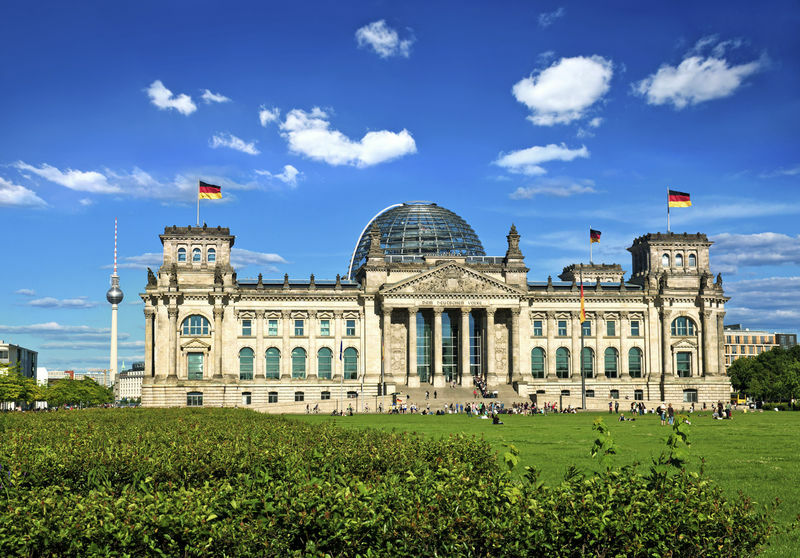 Apparently, it is quite common for visitors to Germany, whether casual tourists or wealthy collectors, to purchase art during the course of their trip, which obviously has cultural and economic benefits for everyone involved. This has provoked a knee-jerk reaction among some elements of German society, which lead to the development of the bill in question. Needless to say, a complete ban on traveling purchases is a rather extreme measure that has aroused the ire of art buyers, auctioneers and artists all around the world. The theory is that the law will prevent Germany's cultural and historical artifacts from being sold off to wealthy collectors in other parts of the world, but it may in fact become a stifling measure that inspires artists and auctioneers to move to more friendly and tolerant cultural climes. While the law hasn't actually been formally put on the books yet, it has a serious chance of passing. The Culture Minister, Monika Grütters, plans to bring the draft law to Chancellor Angela Merkel's cabinet for approval during August. This is likely to create a major upheaval in the multibillion dollar world art market if it passes, of course, and who knows what kind of negative impact it will have on Germany's role in the artistic community. It seems a bit strange in a modern, information-friendly global economy that this kind of ban is felt to be necessary, so here's hoping that the rest of the German government understands the negative impacts this ban would have on a whole host of related industries, not just the artistic world.